It was a proud moment for 30 filmmakers in the country when they were honoured recently by the National Film and Television Institute (NAFTI) for their significant contributions to the film business in the country. They were awarded at the 2015 NAFTI lectures and awards night in Accra. 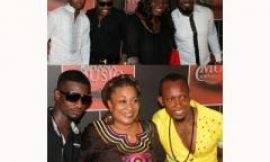 Filmmakers, Ivan Quashigah, George Arcton- Tettey, Samuel Nai , Veronica Quarshie- Nai, Socrate Safo and Roger Quartey received honours. Also honoured at the event were Alex Bannerman, Kishore Nankani, Alhaji Mumuni, B. M. Imoro, Steve Hackman, Hammond Mensah, Allen Gyimah, Billy Agbotsi, Mark Coleman, Imoro Yaro, Seth Ashong Katai and William Akuffo. Others were, Nana King, Richard Quartey, Mohammed Gado, Bob Smith, Tom Ribeiro, Kwesi Enchill, Samuel Nyamekye, Akwasi Badu, Alex Boateng, Augustine Abbey and Hajia Meizongo. The annual film lectures was established by NAFTI in 2011 and has in the past, celebrated the works of Kwaw Ansah, King Ampaw and Rev. Dr Chris Hesse. This year’s event which was crowned with the awards night, was on the theme, ‘The Role of Producers in Sustaining the Ghana Film/Video Industry”. In her address, Mrs Elizabeth Ofosu Adjare, Minister of Tourism, Culture and Creative Arts, congratulated the award winners on their hard work and commitment to the industry over the years. 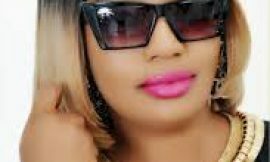 Aside its role of providing entertainment, she said the film industry was contributing immensely to the economy of the country, therefore, it was important to appreciate the works of the filmmakers. 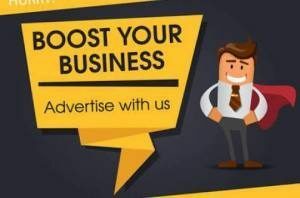 ”The creative economy has been utilised as a catalyst for economic development for many nations and Ghana should not be an exception because the industry has been an avenue for positive changes across social and cultural dimensions,” she stated. 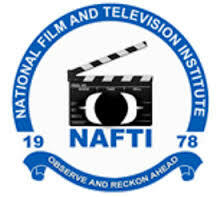 The Rector of NAFTI, Professor Linus Abraham, urged players in the film business to observe high standards and professionalism for the growth of the sector. ”Whatever our interests, we have to realise that our industry will not grow and reach global standards if we do not professionalise our craft; the industry will remain mostly a petty one,” he added. NAFTI has been in existence since 1978 and some of those honoured graduated from the school. 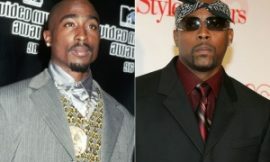 Tupac and Nate Dogg Set to Perform at Coachella Festival?